Listen to what our customers has to say. Gif Sundsvall Cup explains why they chose Streamify. 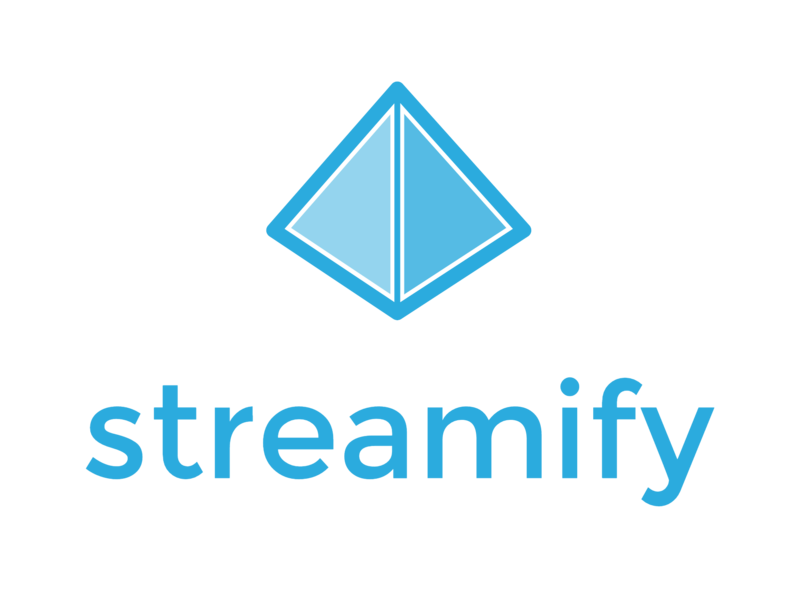 The idea behind Streamify - words from our founder.